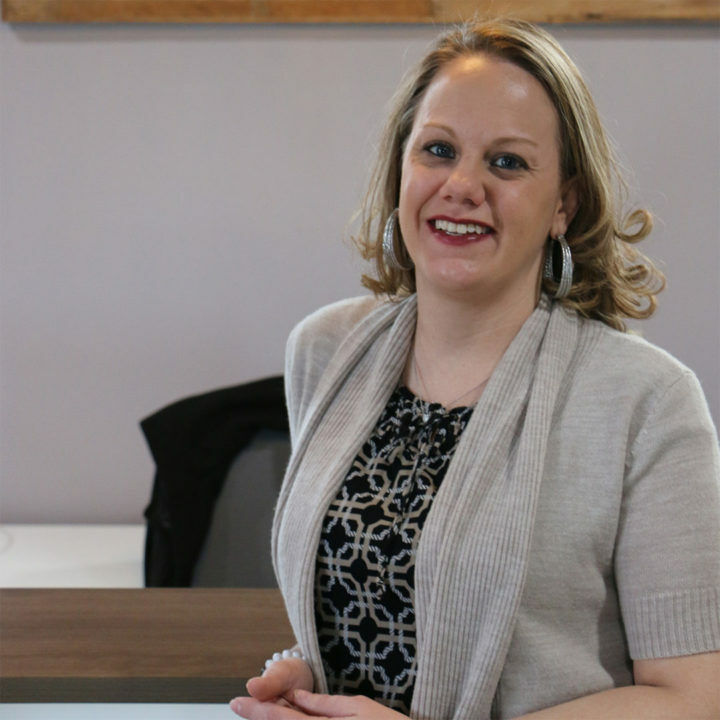 Tracy has worked in the home remodeling industry for 14+ years in several different roles from administrative roles to accounting, service, and office Management. She loves the ever changing environment home remodeling companies inspire and is always ready to take on a new challenge. Her love language is Cheez-Its and a Pepsi. And while people think she can do anything administrative, Tracy will be the first to tell you that mail merge is not her friend. She loves Corinthian because we go the extra mile to ensure customer satisfaction.